Join us for Holy Week we remember Christ’s crucifixion and look toward the hope and resurrection of Easter Sunday. 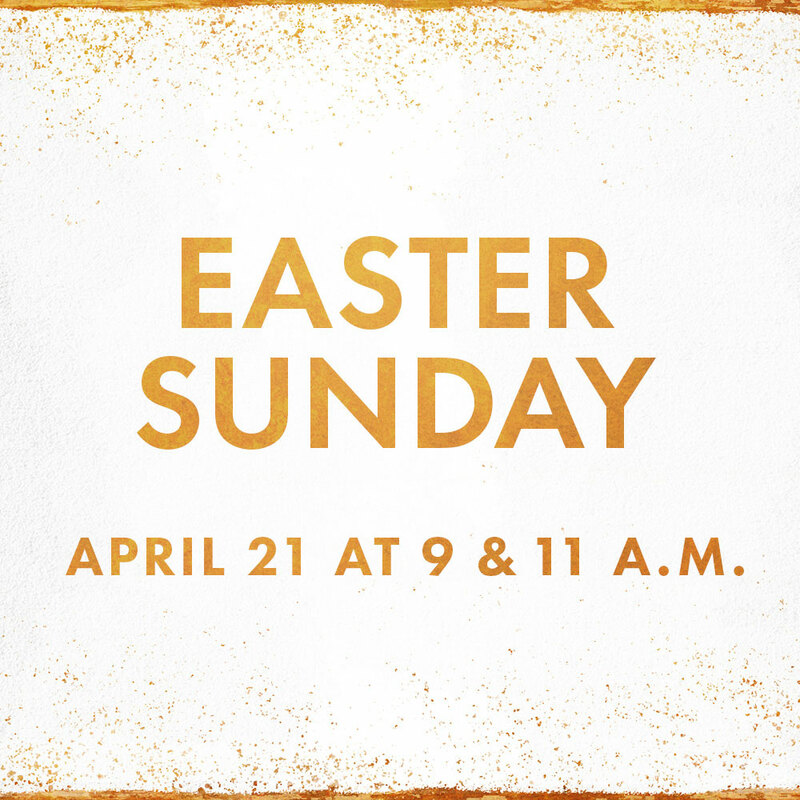 *Due to the change in our schedule, we will not be holding Sunday school on Easter morning. When:	Sunday, April 21, 9:00 and 11:00 a.m.
Bring bells from home to ring with joy every time we sing or say ‘Alleluia!’ We will also have some on hand for you to use.